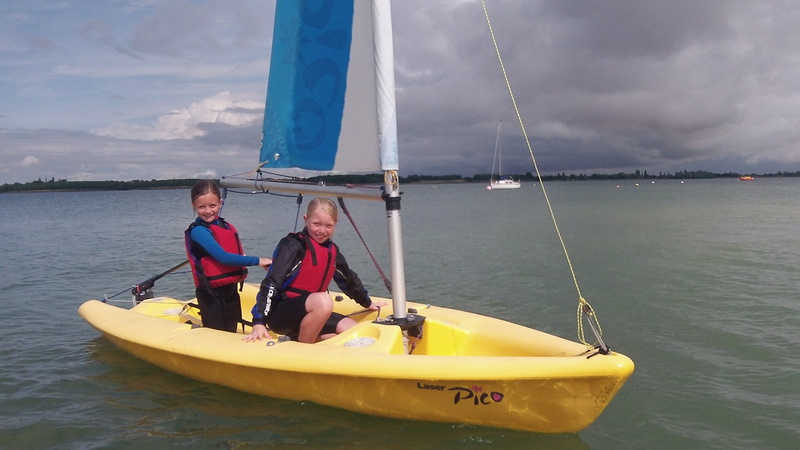 We are committed to developing sailing for young people and introducing as many of them to the sport as possible. 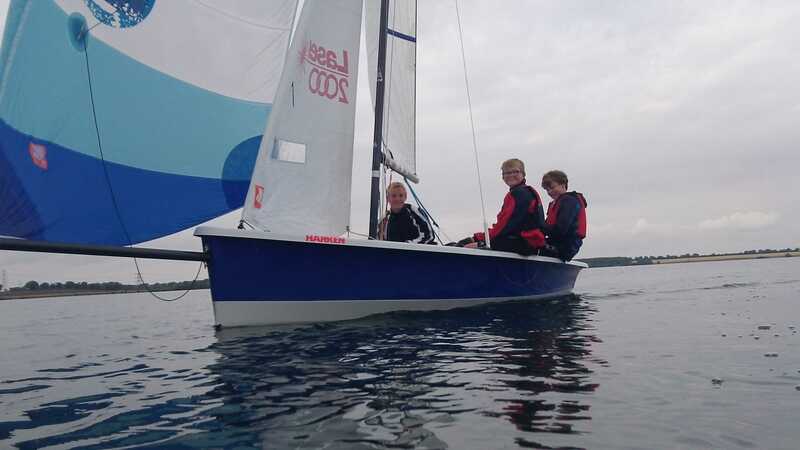 This does not stop at just teaching children to sail, we have a complete development programme for all levels of interest from improving skills in your own boat or club boats through to learning how to race for fun and entering into competition. 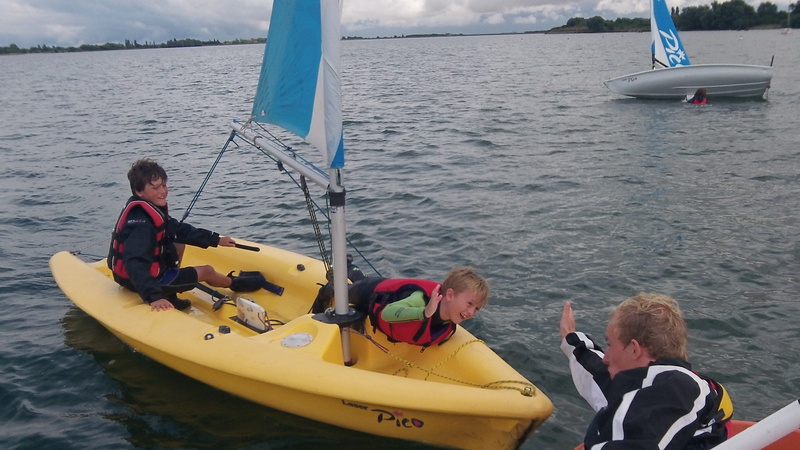 If you have any questions, just call the office on 01480 810478 or email training@grafham.org. 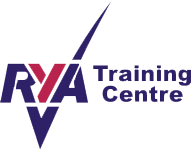 We provide formal RYA Sail Training Courses leading to the award of RYA certificates. 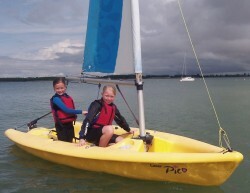 We also offer many other development activities for youths that are additional to the formal RYA sail training syllabus. 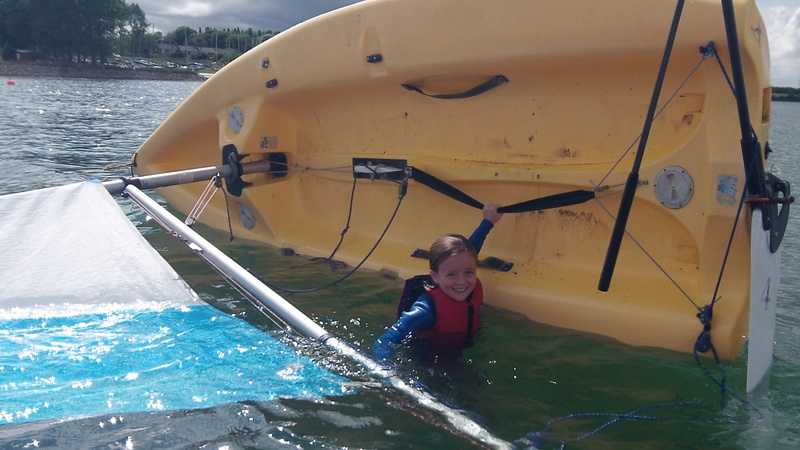 The programme for all our Youth Courses and Activities is available here, where you can also book any of the courses.